It’s with a bit of a heavy heart that I announce the temporary closure of FlightCast Cafe. FlightCast itself will continue, however not at the frequency you are currently accustomed to. Over the years we have enjoyed interviewing lots of people in the Infinite Flight and real world aviation community. The relationships we have built and friendships we’ve made are priceless. FlightCast also takes a lot of work to make happen with a production quality we can be proud of. As with any hobby, it all takes quite a lot of time. While we love doing what we do, life also continues to happen and we have other priorities and responsibilities! My (Jason’s) family will be growing by 1 in the coming weeks as well! We are very excited and as you can imagine, family will be an even bigger priority for me. 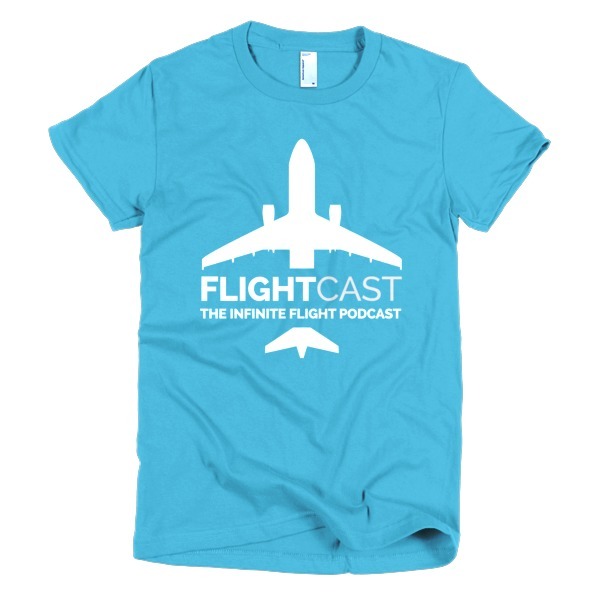 Will you still make FlightCast episodes? Yes. Mark and I will endeavour to continue releasing episodes at a frequency that works for everyone. That’s the beauty of a hobby like this; you can pick it back up whenever you like. Of course we’ll lose some momentum, but I’m confident that we can continue to deliver quality content, just not as often. 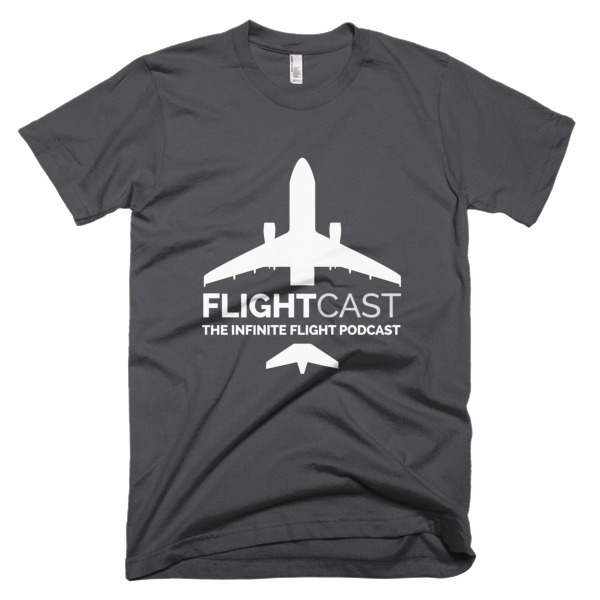 What about my FlightCast Cafe subscription? Cafe Subscribers – THANK YOU! 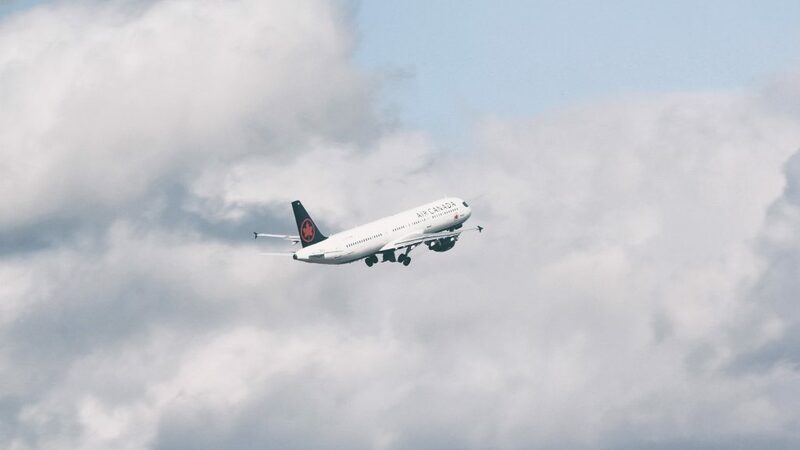 You have enabled us to take FlightCast to the next level and we wouldn’t have been able to put the time into the show that we did without you. I sincerely appreciate the contributions you have all made to help keep the show rolling. This includes those that have donated their time and money to help. Your cafe subscription is frozen in the state you left it. This means that if you currently have a subscription, you will continue to have one and you won’t be billed for it unless we decide to ramp things back up again. We will add content from time to time and you will still have access to it as your membership plan allows. I won’t wrap up with a big conclusion thanking people individually, since I really don’t think this is the end of the story for FlightCast. I simply want to be transparent with you all and set expectations now. I do thank all of you for your continued support and as always, thanks for listening, and happy landings.